It’s well known that LED lights save you up to 66% on your energy costs immediately. 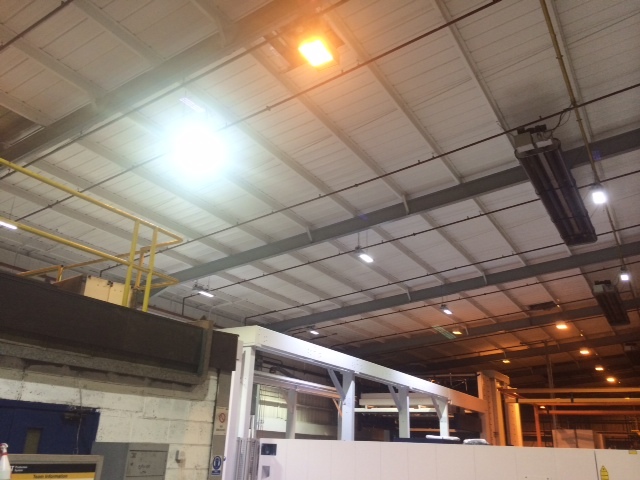 But you may not appreciate the huge range of wider sustainability benefits offered by modern LED lighting. High quality solutions like ours benefit from our five- and ten-year guarantees, backed by multi-billion dollar manufacturers. Yet they rarely need replacing in any case, at a typical failure rate of less than 5% that of conventional sodium lights or first-generation LED lights. A well-designed, modular and intelligent lighting solution easily saves you tens and sometimes hundreds of thousands of pounds. Speak to an adviser to find out more about our lighting solutions. We also offer significant capital cost savings through our Carbon Trust, Low Carbon Workspaces and ECA schemes. With our modular solutions you can quickly rectify failures and upgrade your lighting at the same time. Modern LED lighting is controlled by ‘drivers’, small in-built chipsets that dynamically power and control your lighting products. Fluorescent lighting and, unfortunately, many imported LED lights place significant demands on these drivers, leading to whole-light failures which can be expensive to rectify. All our LED products are powered by the latest drivers cased separately from the lights themselves, in hinged compartments, so they can be rapidly and affordably swapped over as required. Our modular solutions also allow you to change and upgrade drivers to accommodate the latest technologies in dimming and energy saving, without having to replace entire lights and fittings. Councils and local government authorities often require modular designs so contact us for the latest expert advice, whatever your project. Some LED suppliers quote ‘lumen output’ when advertising lights. However, this refers to the light level supplied to the light by the chip when it is switched on. It does not necessarily mean the level of light you receive. Cheap casings, old bulbs or poor connections all reduce the actual, observed, ‘luminaire light level’. When speaking to a lighting supplier, only enquire about the luminaire lumens delivered by their lights, so you can ensure the light as a whole, fittings included, is made to a high quality. Our lighting solutions offer up to 110 luminaire lumens per watt input, a massive improvement over traditional sodium lights and a 40% improvement over first-generation LEDs. You can achieve the same lighting effect for half the wattage (power input), as well as benefiting from the many other improvements LED lighting brings. Our bespoke intelligent LED lighting solutions offer industry-leading control of your lighting for better performance and long-term savings. the design of your office space. Using industry-leading Bluetooth software you can group lights together into work areas, adjust colour and light output, and change your lighting layouts yourself as your business needs grow, all without having to climb a ladder or touch any of your light fittings. 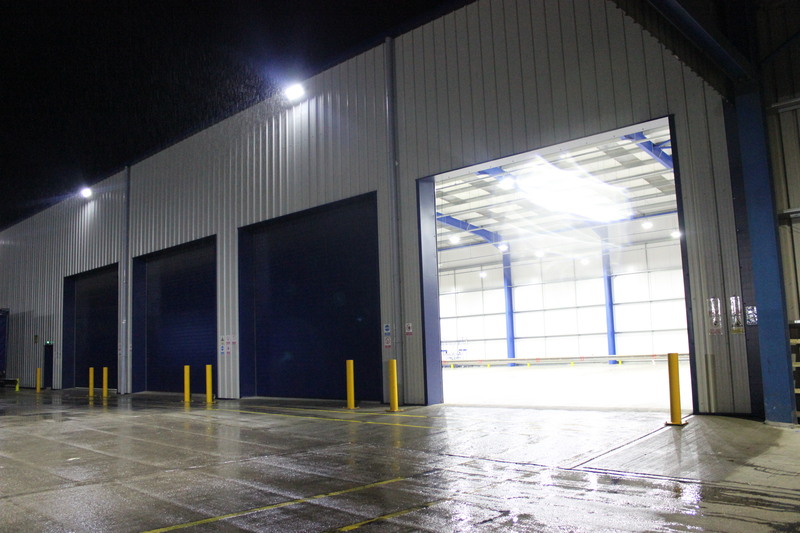 Significant staff morale, health and safety benefits and major long-term savings are possible because our lighting can be adapted as your business needs change and your work space evolves. Contact our experts today for a free, bespoke quote. Fill in some details about your current installation to see how much you'd save with our energy efficient LED lighting. are you entering pence per hour?